INDEPENDENT Senator Paul Richards says Government should consider moving the Youth Training Centre (YTC). He made the suggestion while contributing to Senate debate on Tuesday on a motion to approve regulations on the Children’s Community Residences (Rehabilitation Centres) 2018. “These regulations are at the heart of what could turn the tide of criminality.” He said he agreed with Attorney General Faris Al-Rawi specific prison officers were doing a great job at YTC despite limited resources and were making progress. 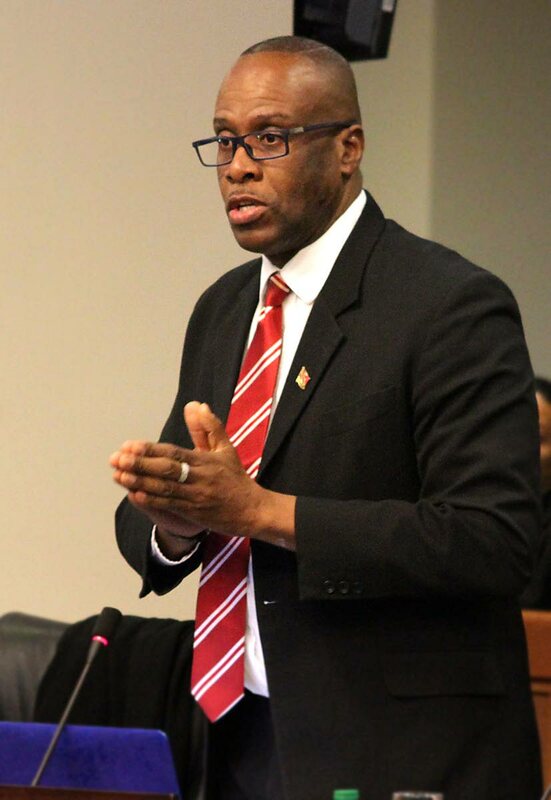 He said the intentions of Minister in the Office of the Prime Minister Ayanna Webster-Roy with the regulations were noble but he had concerns about specific regulations. He said if Government was asking the Senate to debate and make a contribution there should be some consideration given to amending and the regulations can only benefit from that. Reply to "Richards: We should move YTC"